All of our products are made to keep buyer, baby and the planet happy. 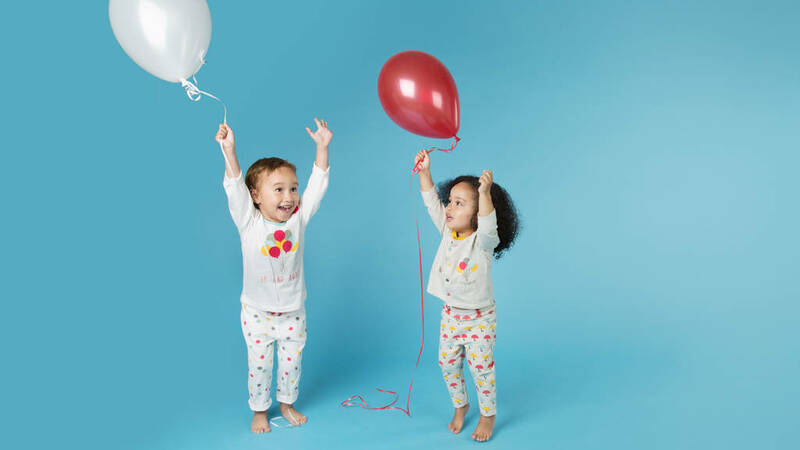 We use 100% GOTS certified organic cotton and all our baby and toddler clothing is ethically and sustainably sourced. This Up & Away baby tee is an ideal gift for any babyshower, new baby or birthday gift. 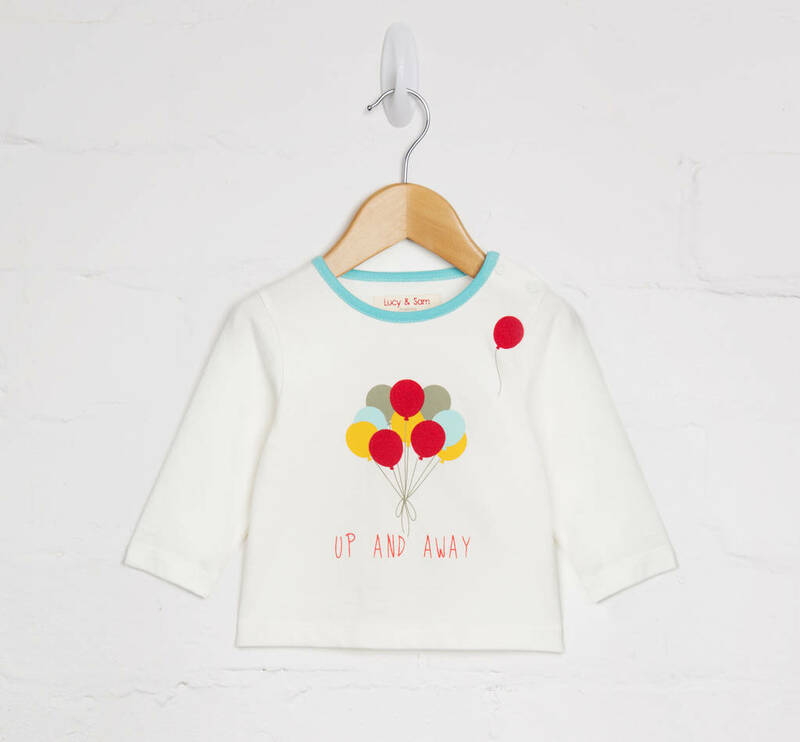 One step Up & Away from an ordinary long-sleeve T-shirt, this uber soft organic cotton tee comes with a beautiful blue neck rib, textured balloon graphic and cute childlike handwritten "Up & Away" text. The incredible value and quality will blow you away!